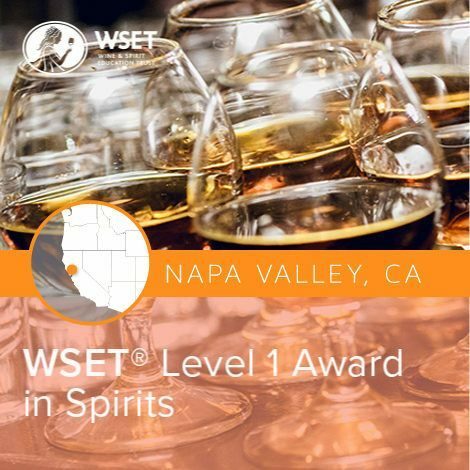 A beginner level introduction to spirits for those starting a career in the industry or pursuing an interest in spirits. 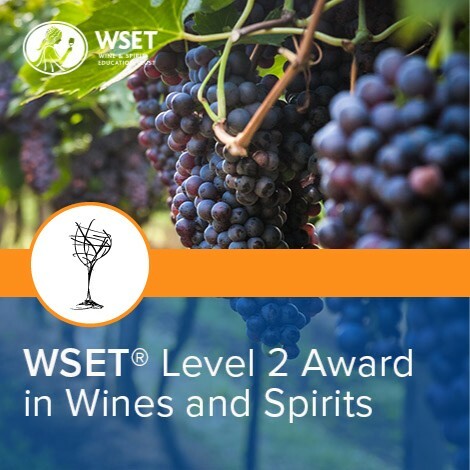 For individuals new to the subject, this qualification offers a hands-on introduction to the world of spirits. 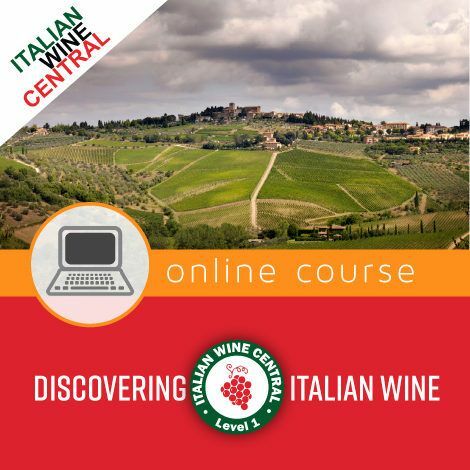 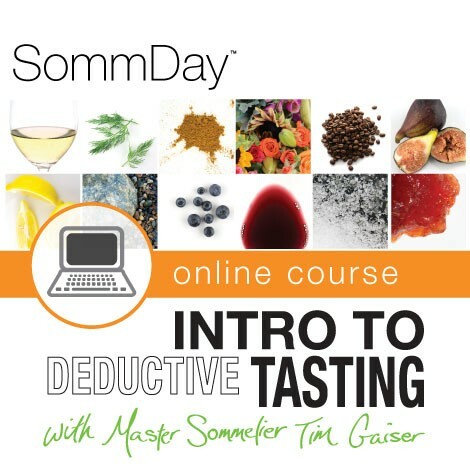 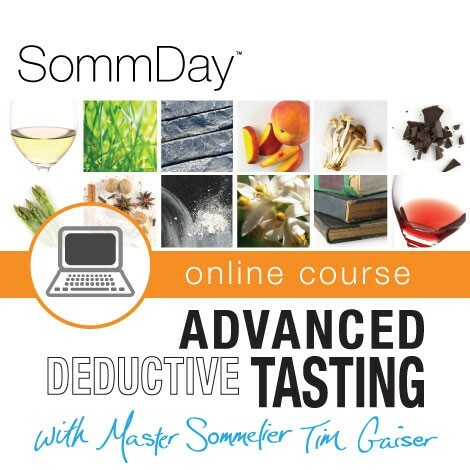 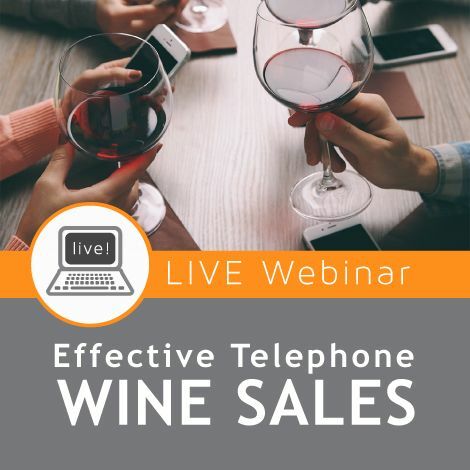 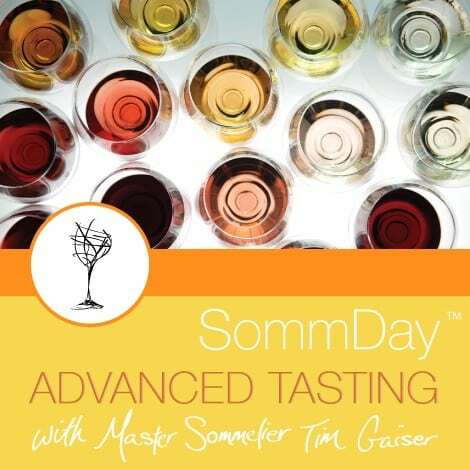 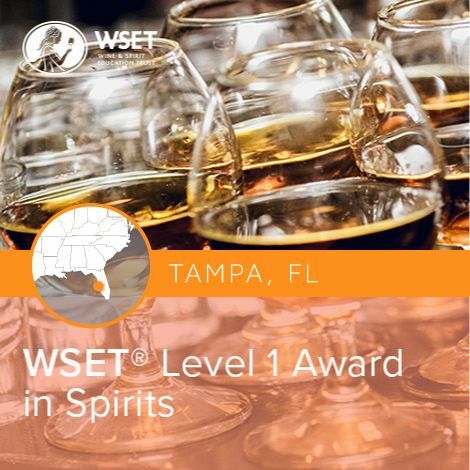 You’ll explore the main styles and types of spirits through sight, smell, and taste to develop an understanding of the key factors affecting flavors and aromas. 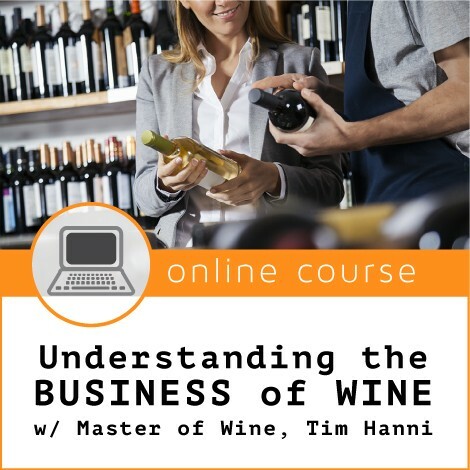 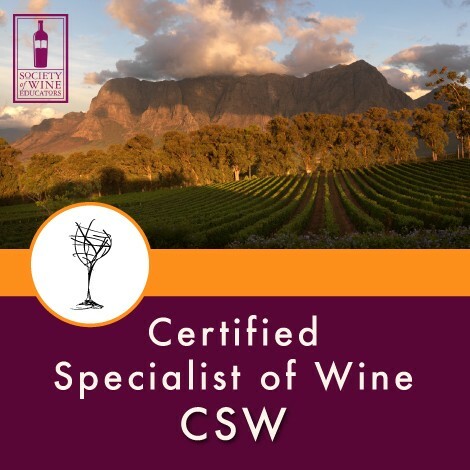 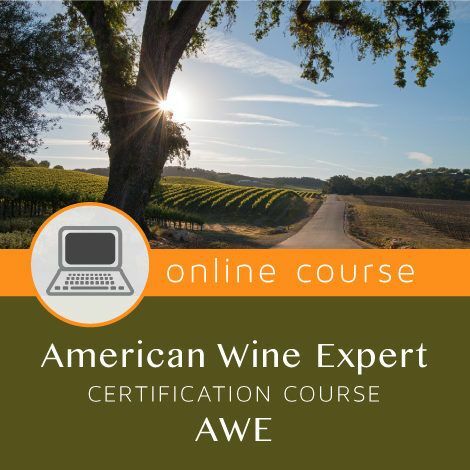 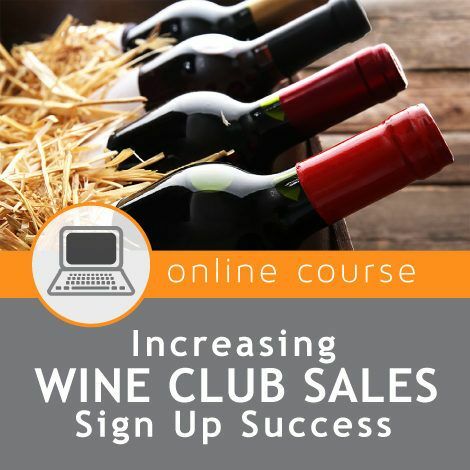 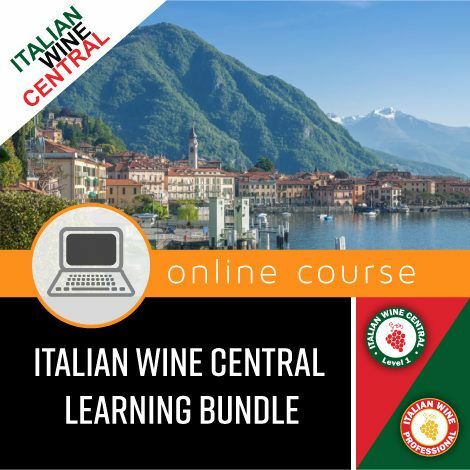 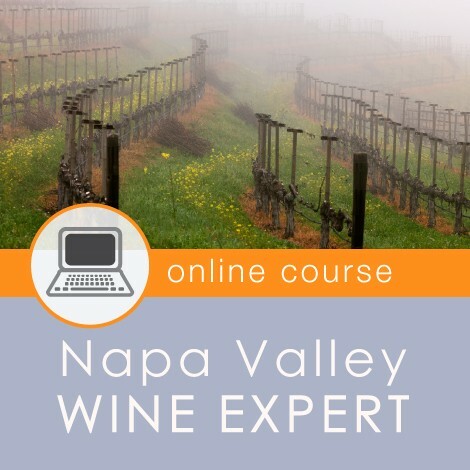 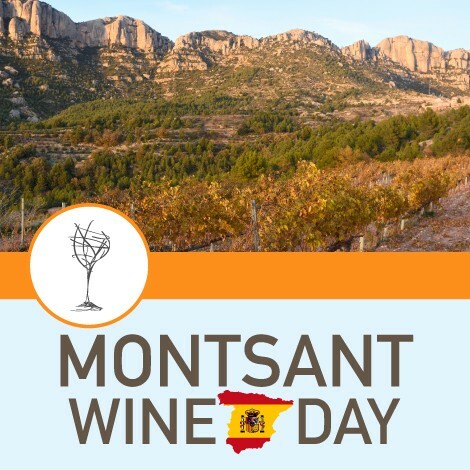 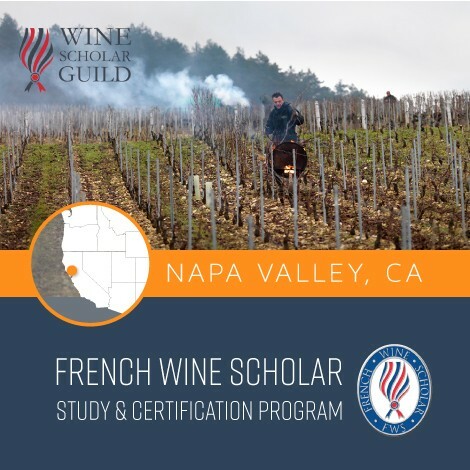 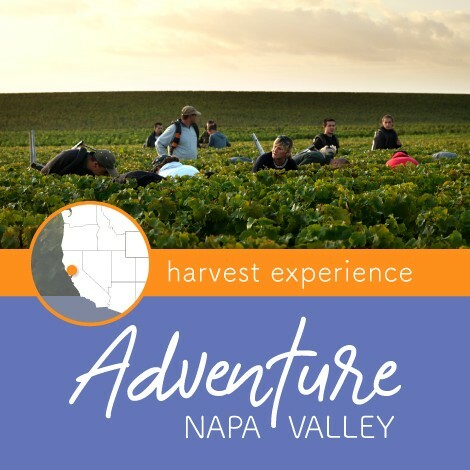 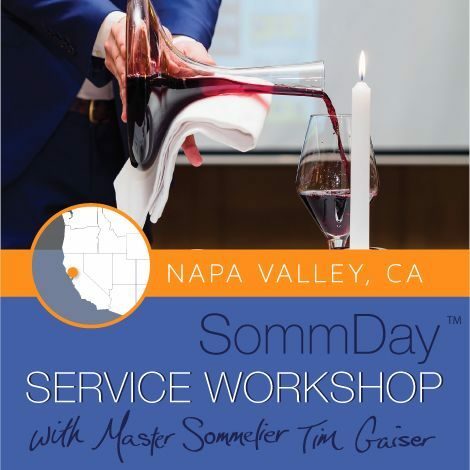 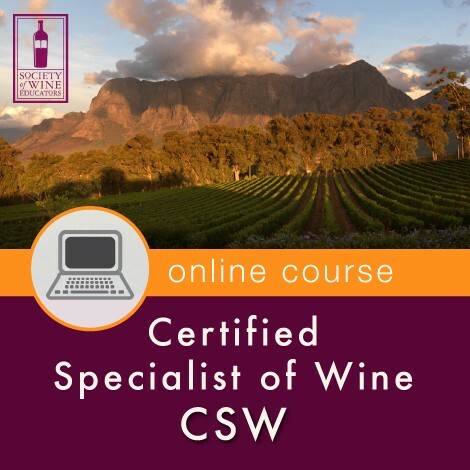 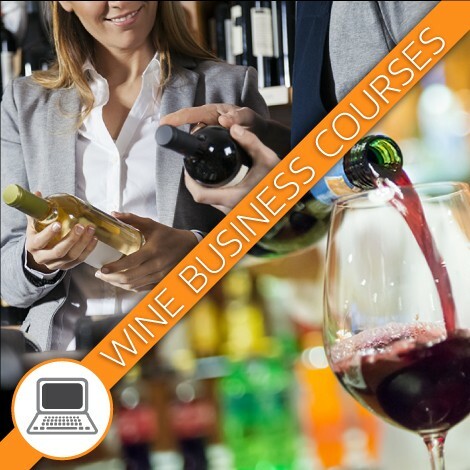 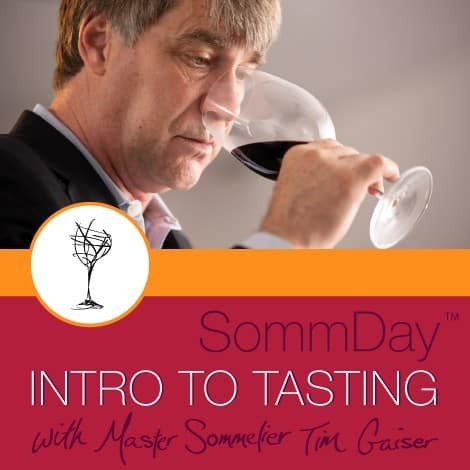 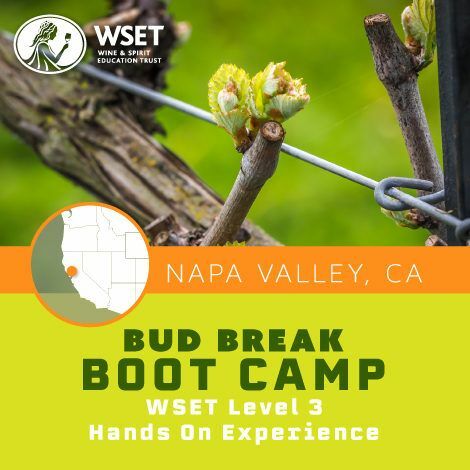 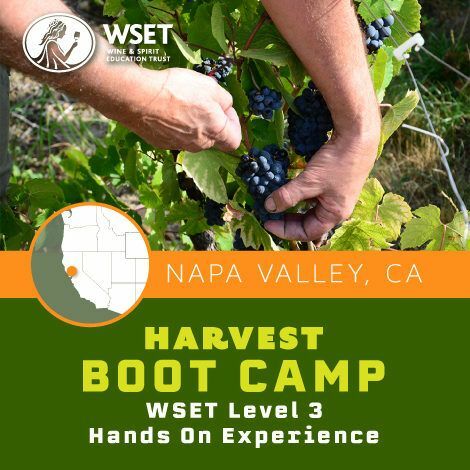 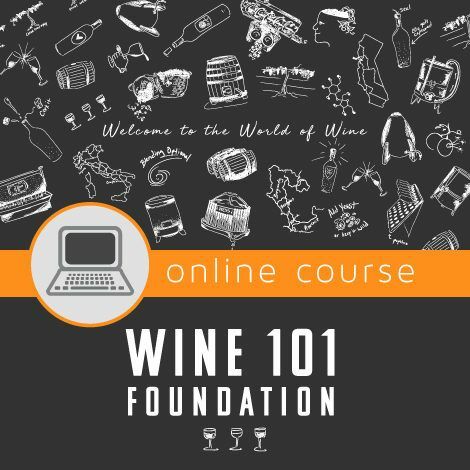 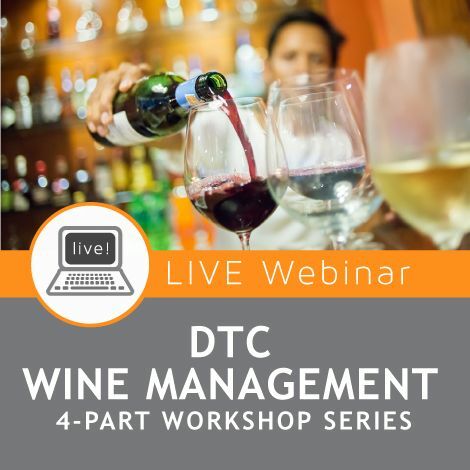 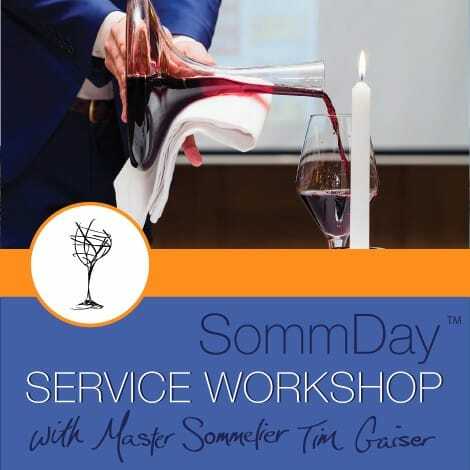 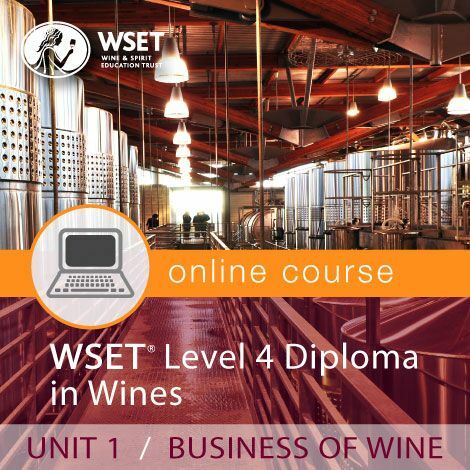 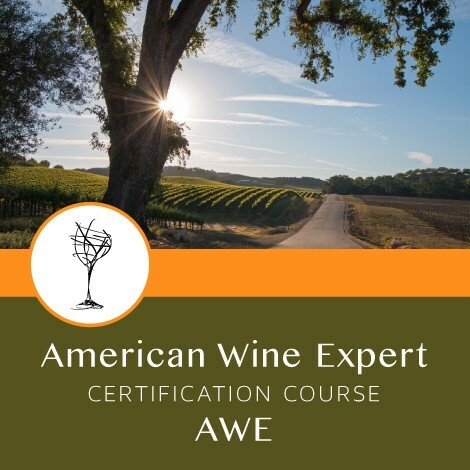 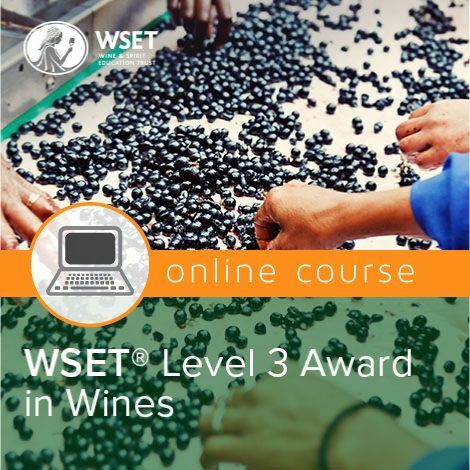 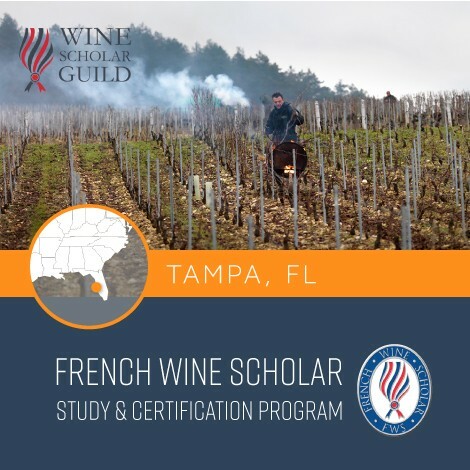 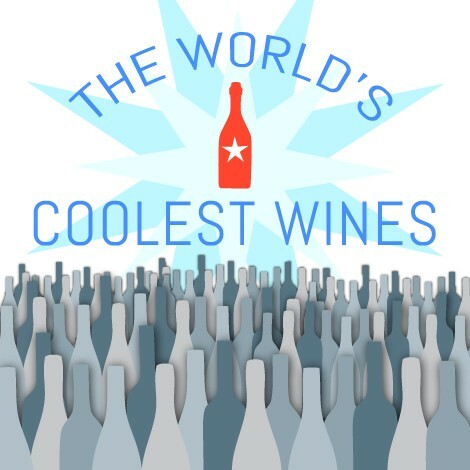 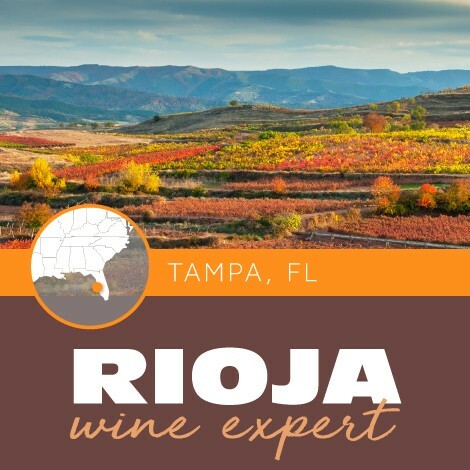 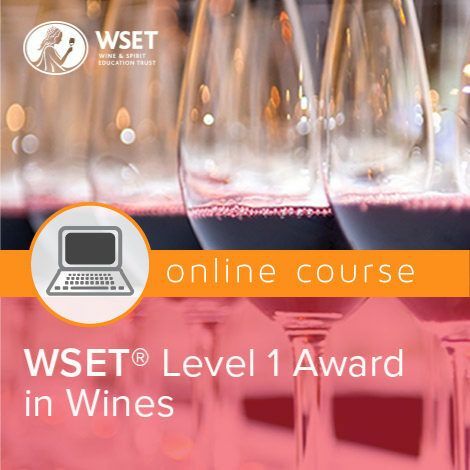 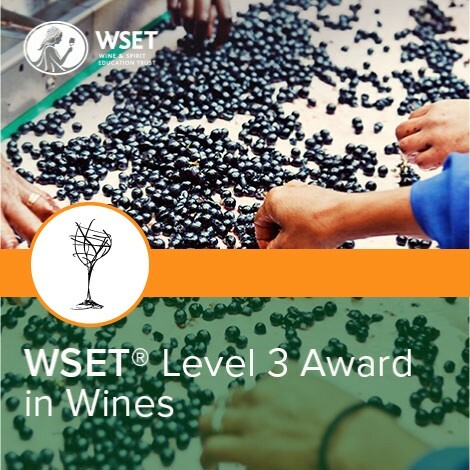 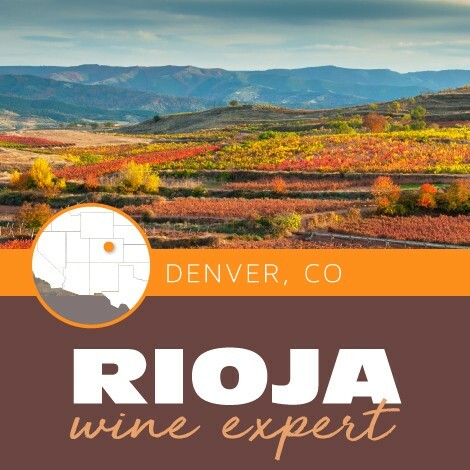 Upon successful completion, you will receive a WSET certificate and lapel pin. 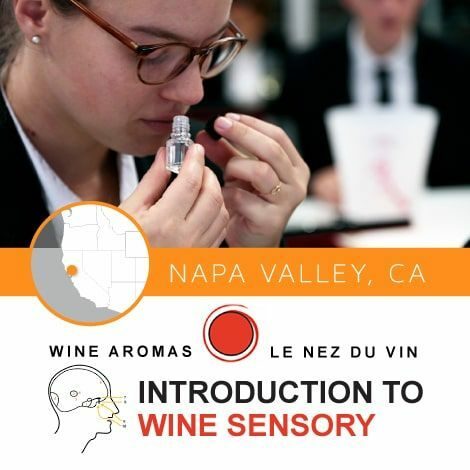 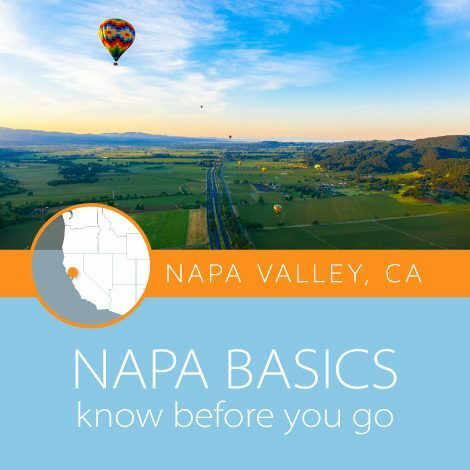 You must be at least 21 years of age to attend the course and to participate in any alcohol tasting. 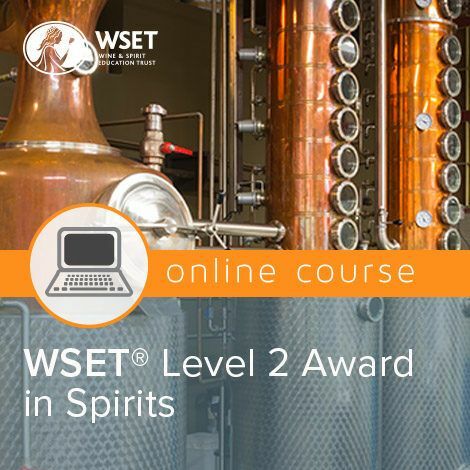 Learning Outcome 1 List and state the purpose of the main production processes and stills commonly used in the production of spirits. 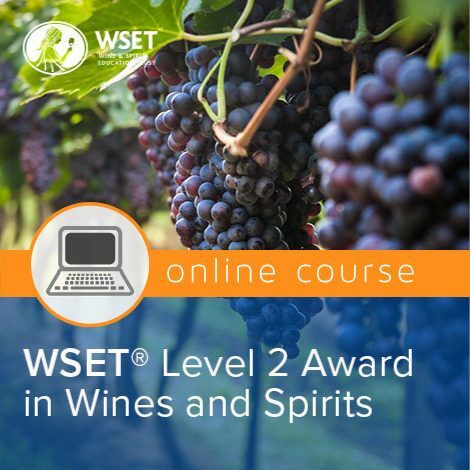 Learning Outcome 2 Name the principal categories and types of spirit and state their defining characteristics. 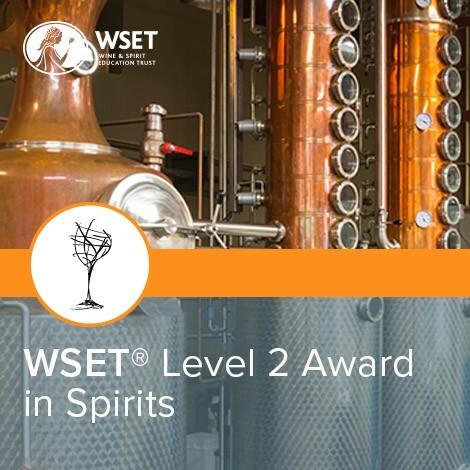 Learning Outcome 3 Know and recognize the common equipment and principles involved in the storage and service of spirits. 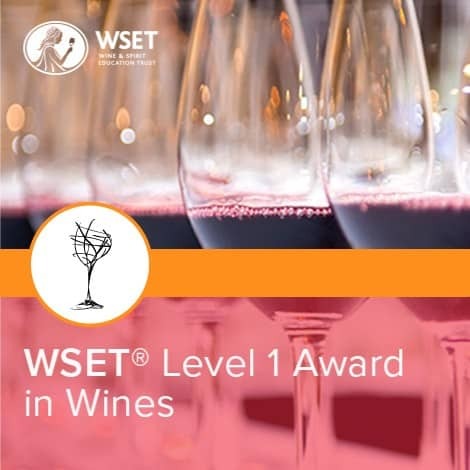 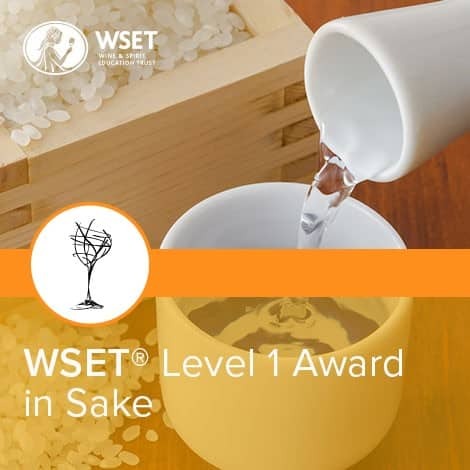 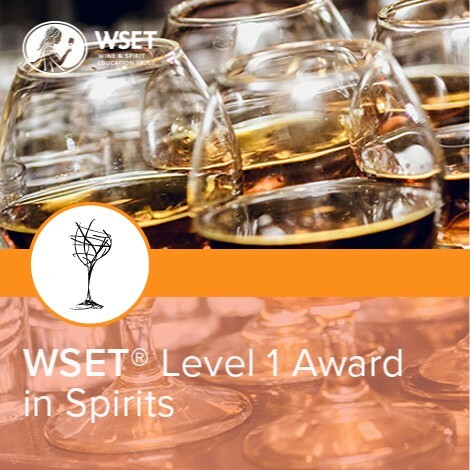 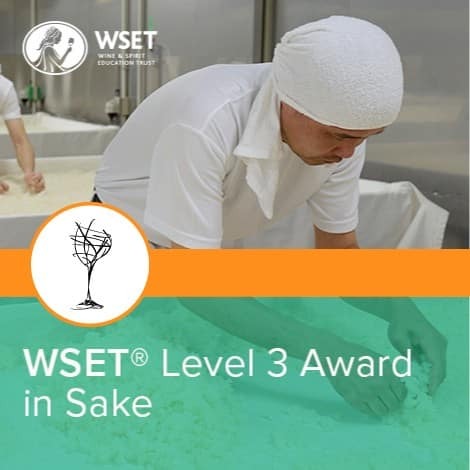 Exam Format: The WSET Level 1 Award in Spirits assessment is a closed-book examination 30 multiple-choice questions worth one mark each to be completed in 45 minutes. 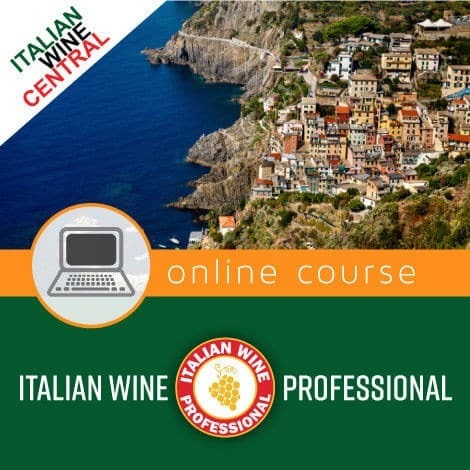 You must achieve a 70% to pass the exam and earn your certificate and pin.